Your five guides are all born and raised Parisians. They are passionate about their city, its History and its funny facts. 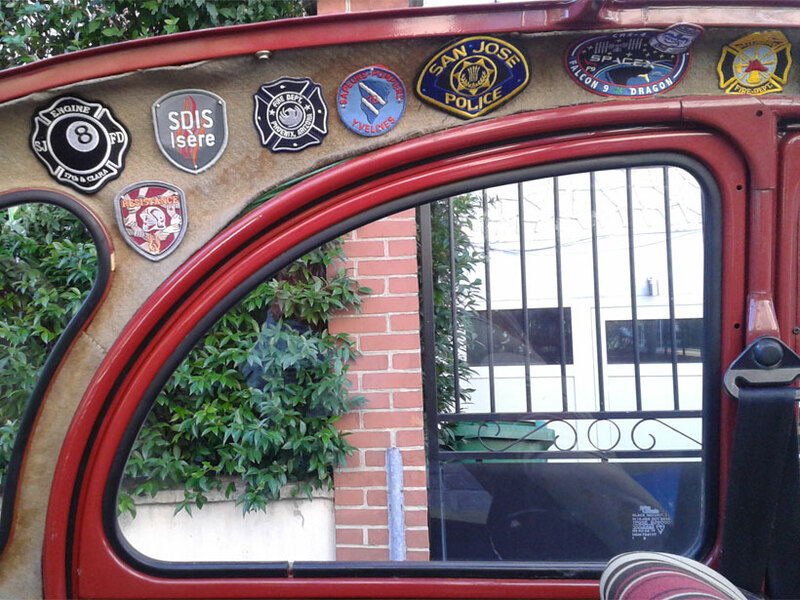 They will try their best to share their passion with you in these legendary French authentic vehicules! Our 2CVs don’t have any advertising because they are our “everyday cars”. Our service quality is very important to us and this is why we will never do a tour if we’re not 95% sure that the traffic will be fine. Authentic 2CVs that we work ourselves, very good ice cold Champagne, passionate guides happy to share their anecdotes, no traffic jams, these are Cédric’s Paris guarantees. See you soon! 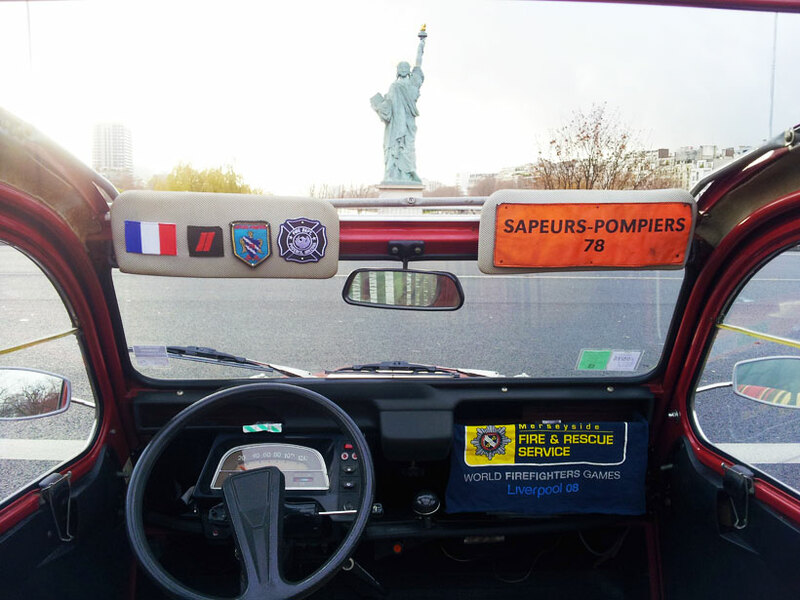 Cédric founded Cédric’s Paris with his gorgeous 2CV “Thelma” in January 2012 when he was still a professional fire fighter. He left France for seven months in 2014 to do a trip around the world. 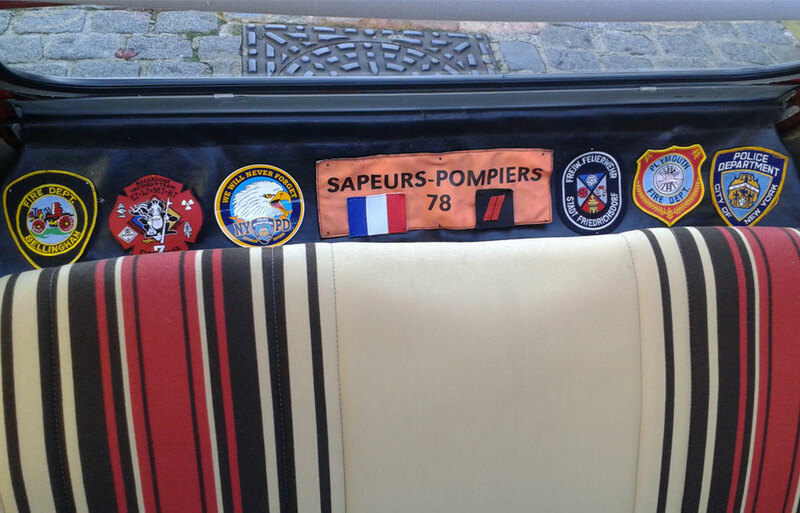 In the meantime, Romain, his friend and colleague at the fire station replaced him and continued the tours. Romain and Cédric have been friends for over ten years now. He joined Cédric’s Paris in January 2014. He has been a professional fire fighter for more than 15 years now. He also is the happy owner of his pretty “Juliette”, this “New York” black and yellow 2CV! Chris is Cédric’s younger brother. He joined Cédric’s Paris in March 2015. Youngest guy in the team he is also the owner of the oldest of our 2CV, the gorgeous and green “Yuna”. Amin joined Cédric’s Paris in September 2015. He has been friends with Cédric for several years now and both were recently best men at another friend’s wedding, also fire fighter…and also called Cédric! 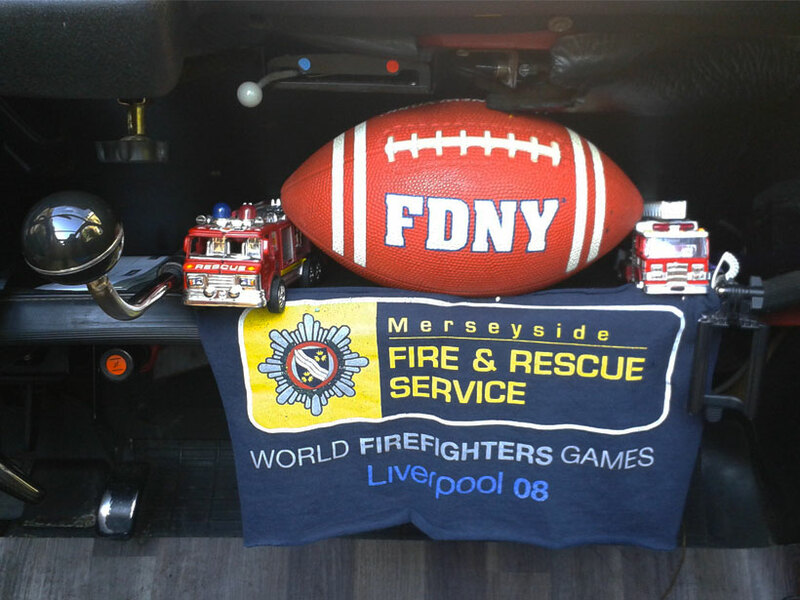 Amin will be happy to show you his Paris in our red fire car “Louise”. “JJ” joined Cedric’s Paris in September 2018. He is one of Cédric’s neighbours! This freshly retired Parisian just loves spending his days sharing his passion for his City and its History. 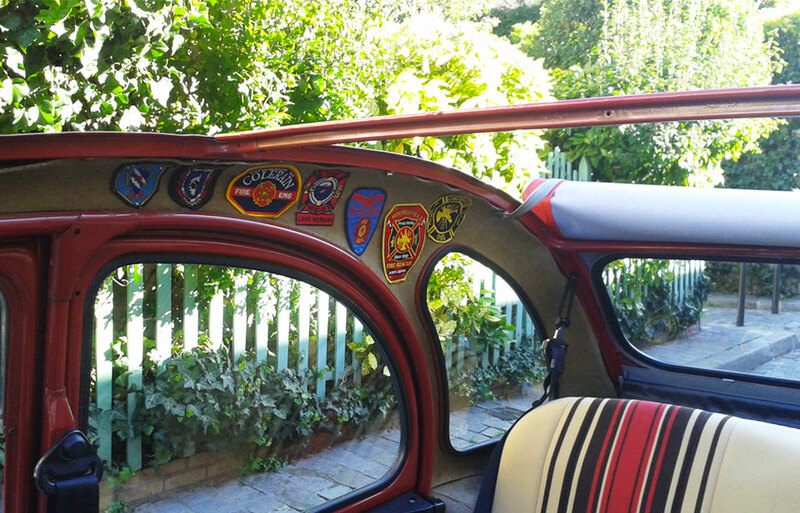 He owns the beautiful blue 2CV car “Vega”.